Every great event has a purpose for bringing people together. 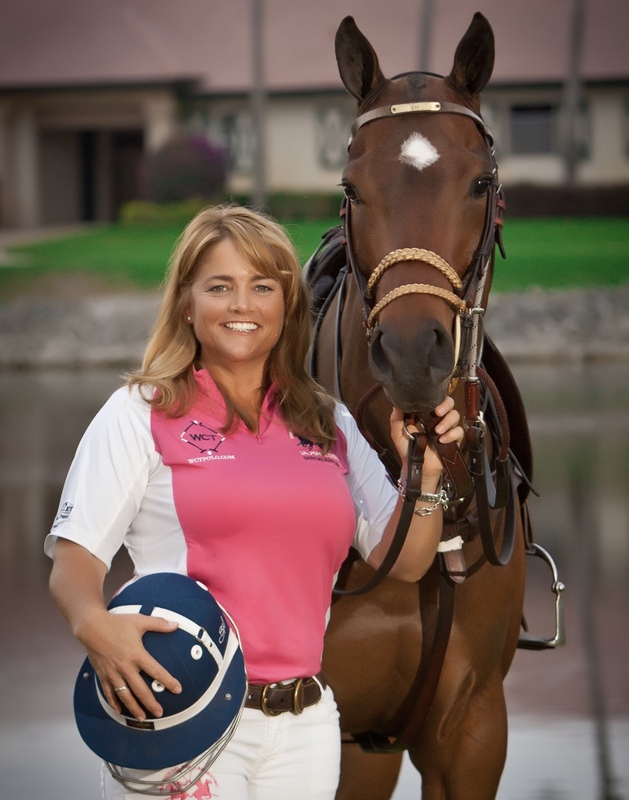 For the U.S. Open Women’s Polo Championship benefiting Komen Florida on March 23rd, our inspiration is Sunny Hale. Sunny, the highest rated woman polo player in the world in co-ed polo, lost her life to an aggressive form of breast cancer at the young age of 48. Her professional achievements, personal efforts to develop women’s polo, and her determination to mentor others have been an inspiration for many. We will remember her in a special way at the Women’s U.S. Open by sharing her story and educating others about how Komen Florida can help women like Sunny, who didn’t know about all the programs that could have been available for her as she tried to privately manage her diagnosis. Please join us for this special day of polo to remember those lost, honor local survivors and rally around those in the fight. 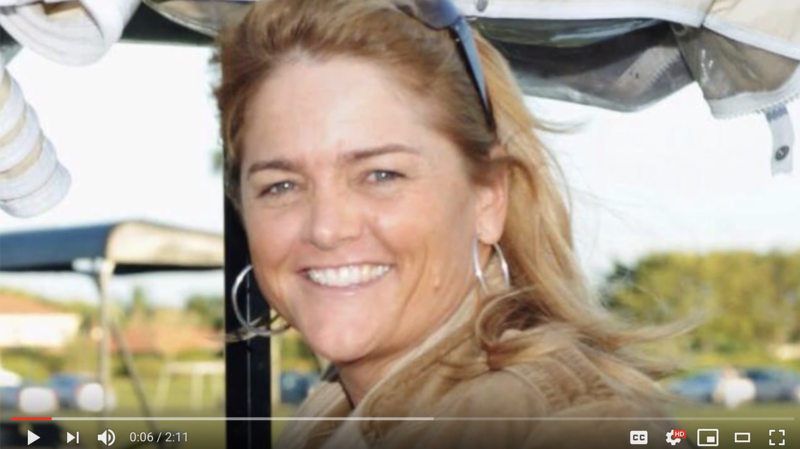 Learn more about Sunny Hale and her extraordinary leadership in women’s polo in the video below. You can’t help but be inspired. For tailgates, stadium boxes, and brunch reservations call (561) 282-5331.